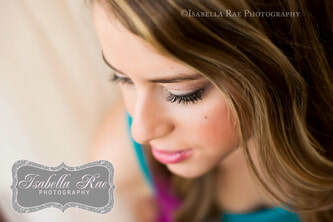 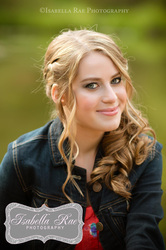 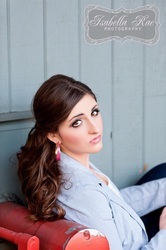 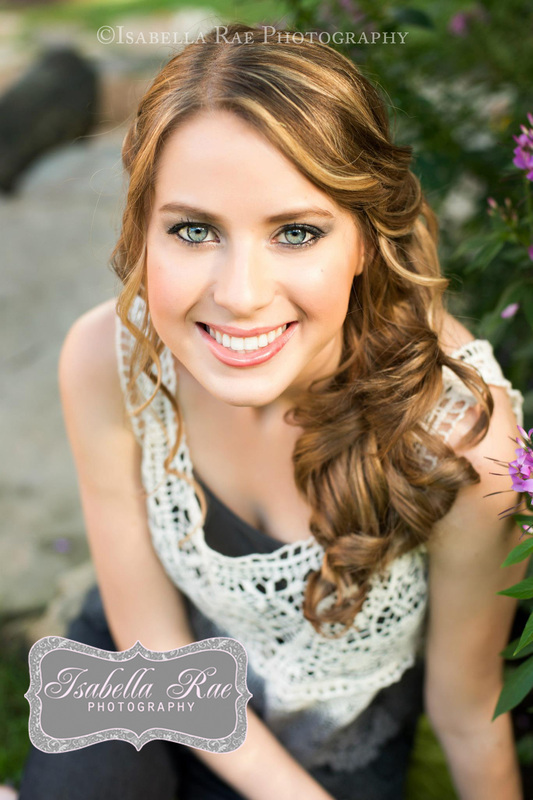 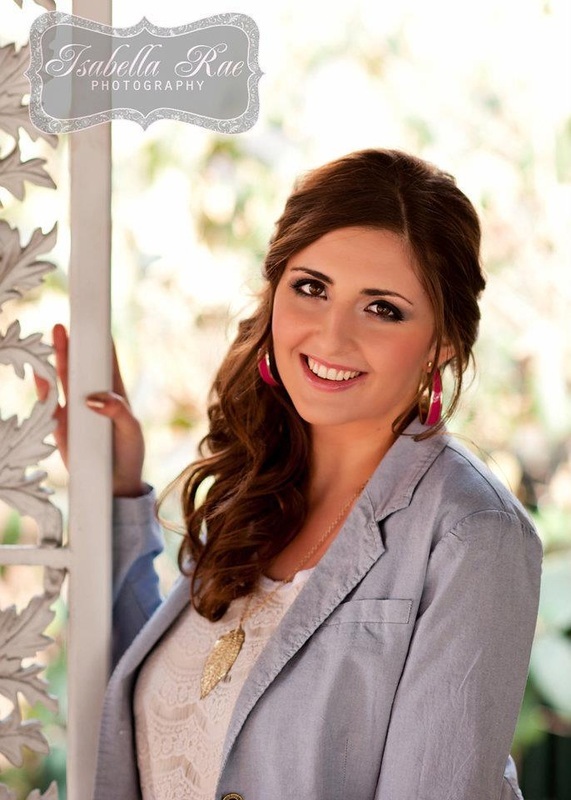 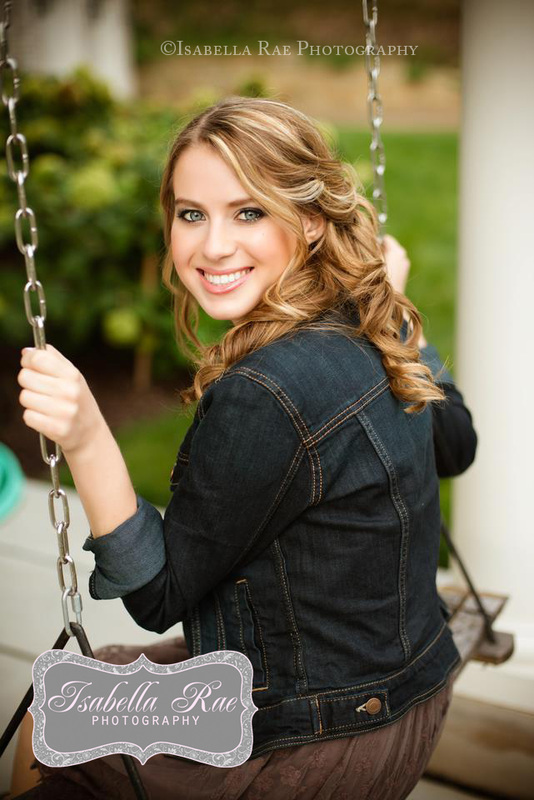 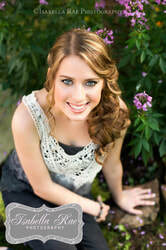 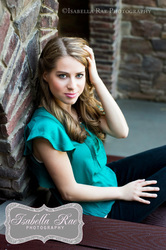 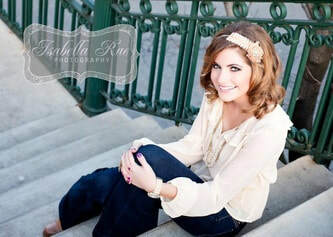 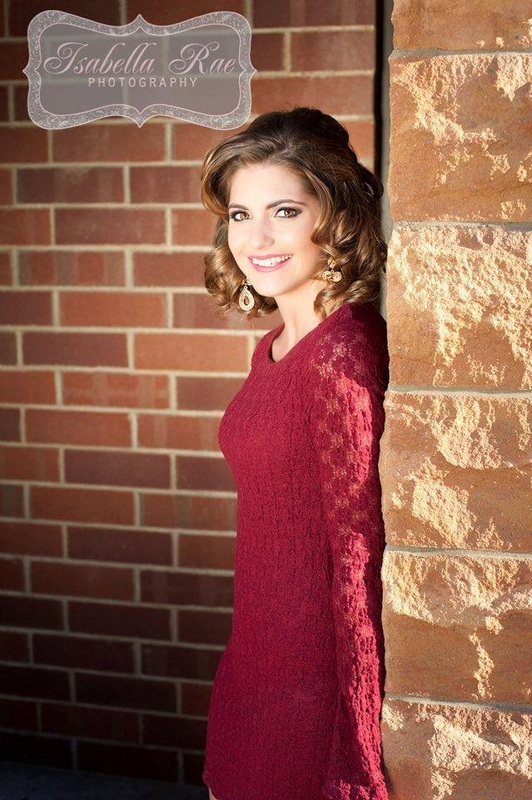 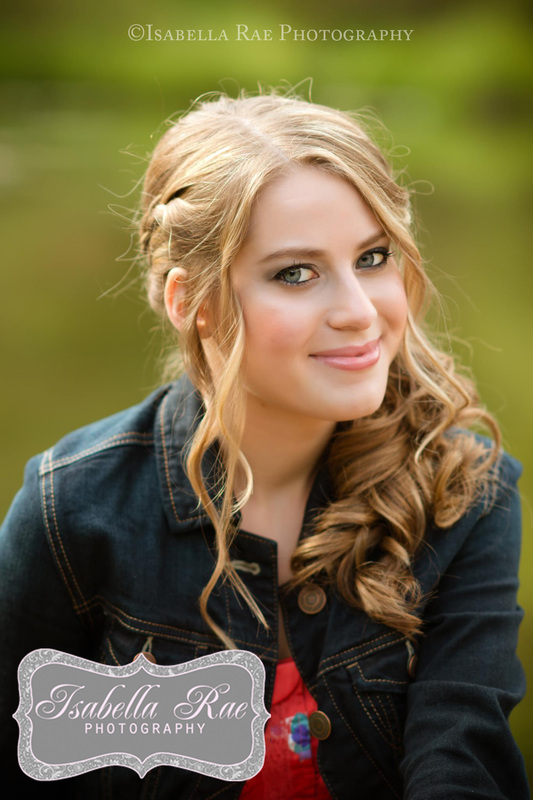 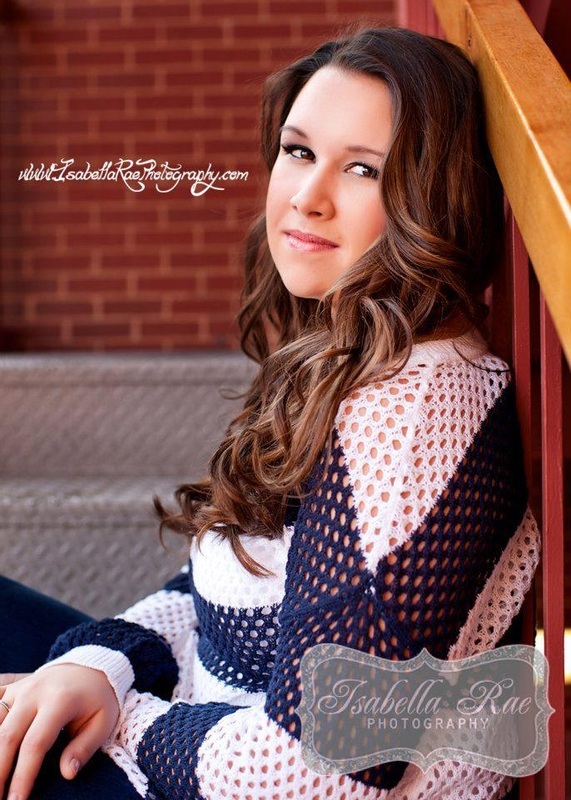 Picture Perfect Makeup & Hair for Senior Photos? 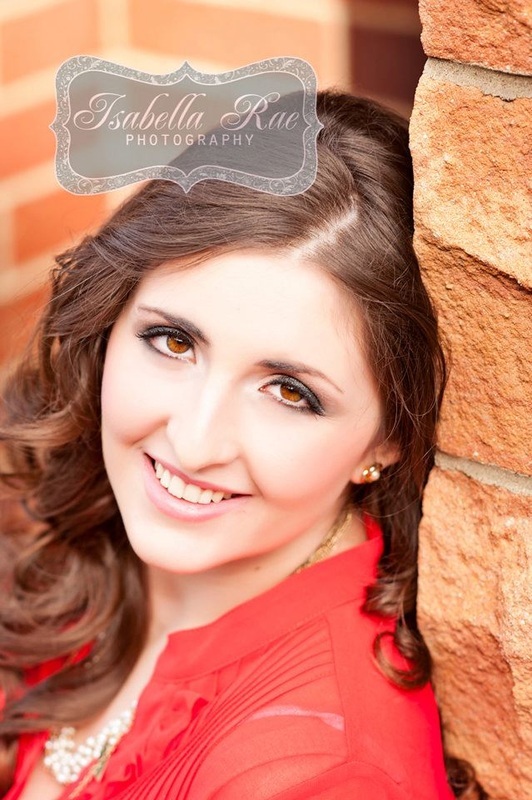 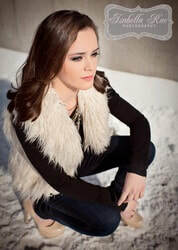 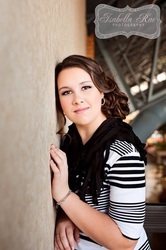 I am available for senior photo, makeup applications. 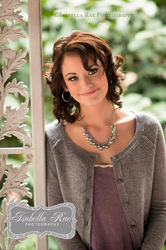 Price varies depending upon assignment and location. 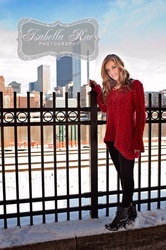 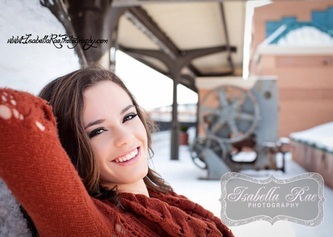 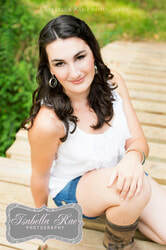 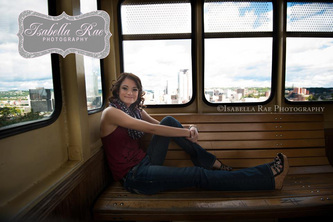 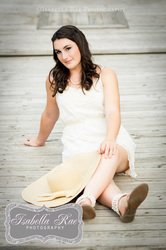 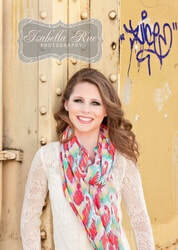 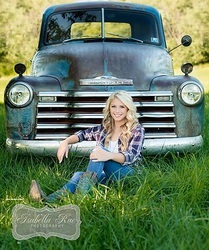 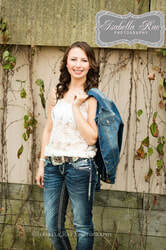 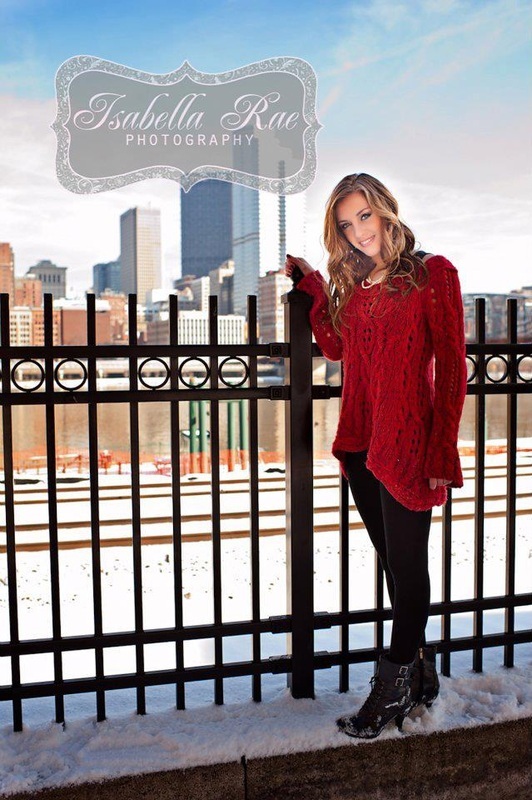 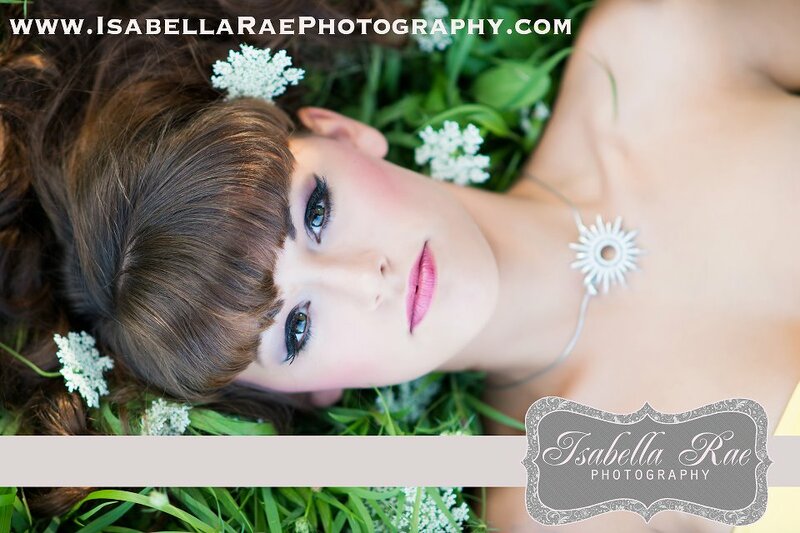 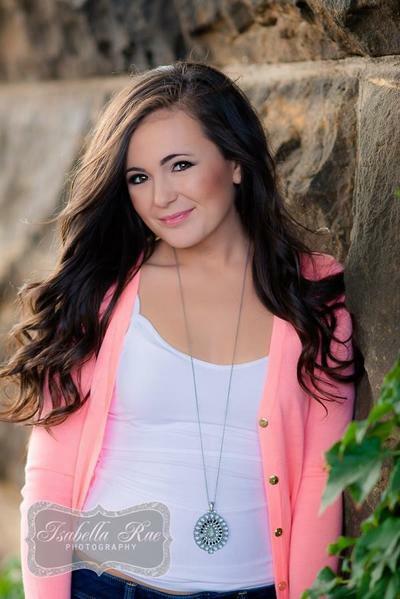 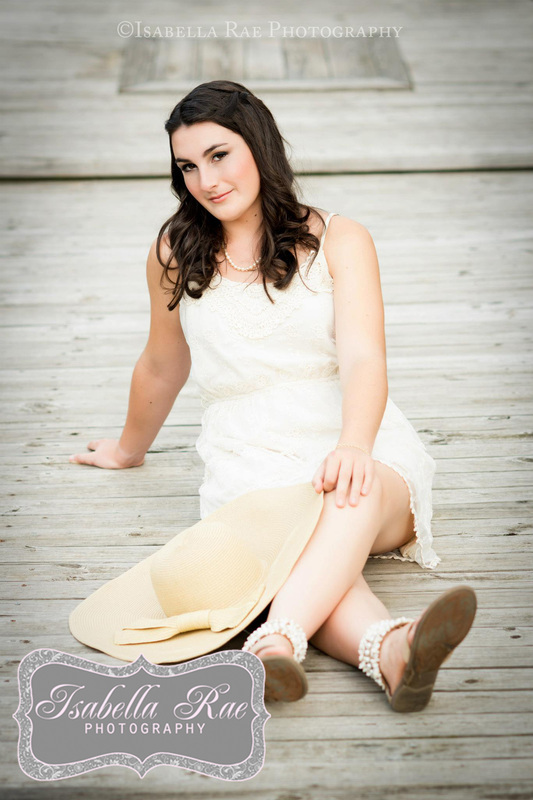 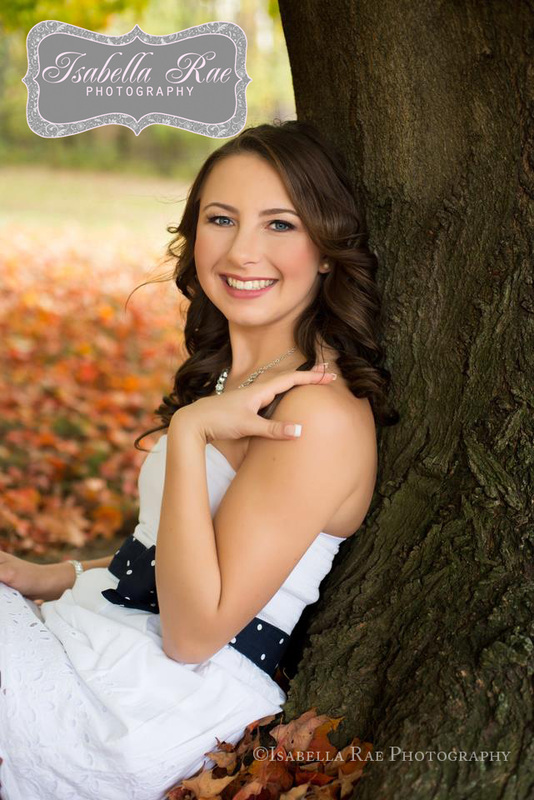 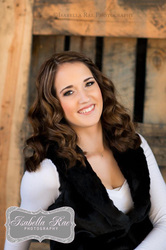 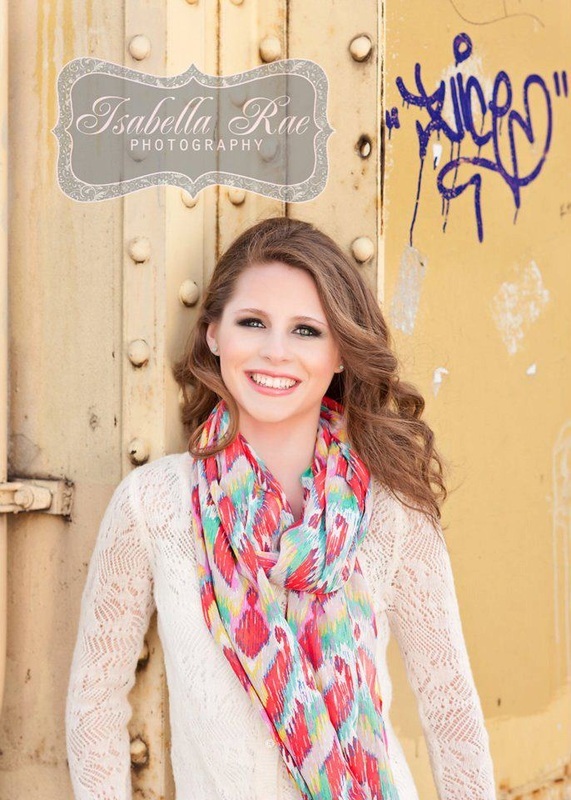 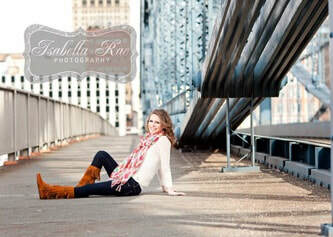 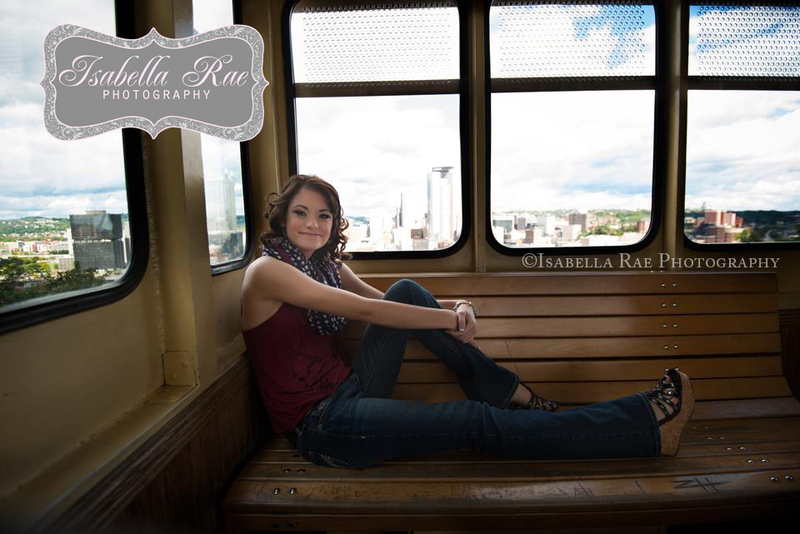 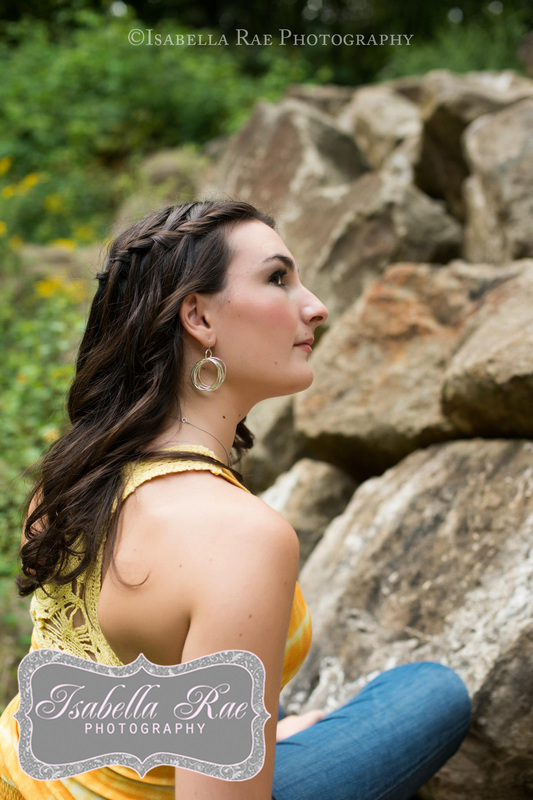 Please enjoy the gallery of images provided by Isabella Rae Photography, and don't forget to check out her amazing, senior photo packages for customized, one-on-one sessions. 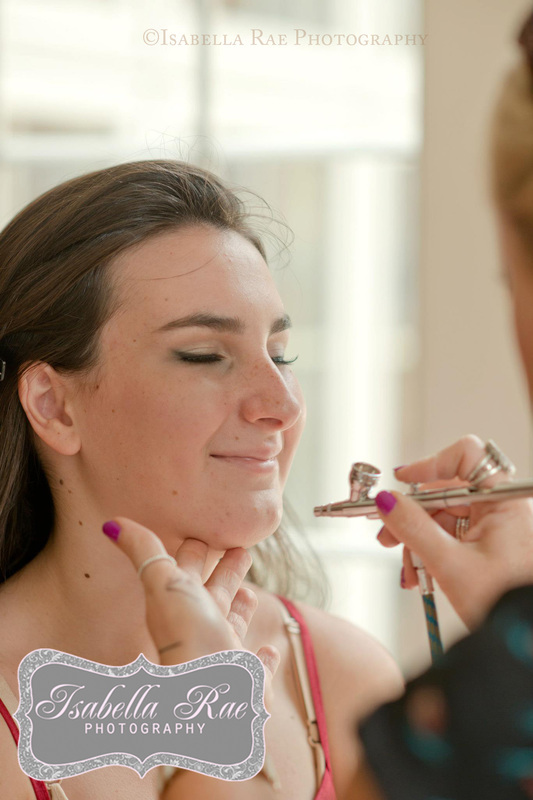 Truly, a one of a kind experience! All work completed by myself (makeup), and Heather Nutter of Hello Gorgeous Salon (hair styling).